Wired/Inspired Episode II: The Beast from the East! Great leaders make communication the essence of their work. And they know where to find the best pork buns. We’re feeling very proud of ourselves on #TeamNorthBay – our little show had its first guest, and (oh my goodness!) WHAT a first guest! When you poke around the Leyden High School District info online, you start to get a sense of the culture of learning and spirit of service they have built. The banner motto on their district homepage? 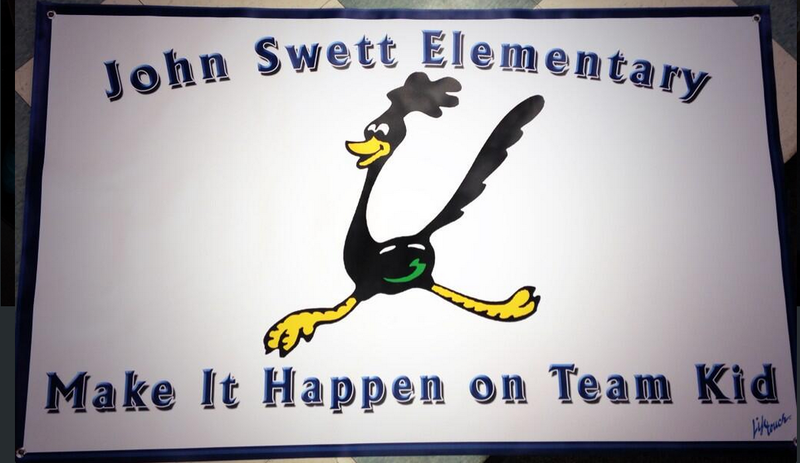 “What’s Best For The Kids.” Yeah, reminds us of Teammate Adam Welcome‘s John Swett Elementary slogan: #TeamKid. Breaking Silos PD blog for entire district, overseen by Assistant Superintendent for Curriculum and Instruction Mikkel Storaasli. Soaring Eagles blog – DAILY posts about great things happening at East Leyden HS from Dean of students Michael Grosch. 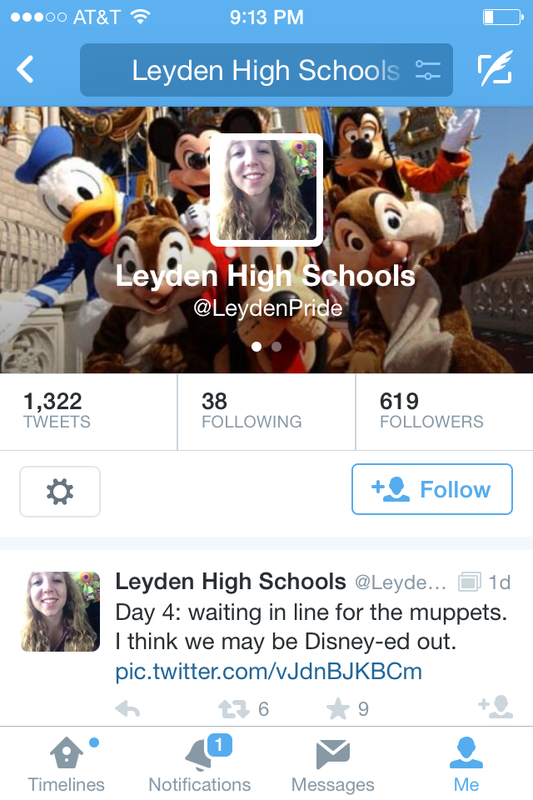 Leyden_Learn365 – more sharing, more magic. One thing Jason didn’t mention, but I know from hearing him tell it at the Napa GAFE Summit in January: his school hands over the official Twitter feed to students one week at a time (profile pic is proof!). I’m happy to say we have built a (small but growing!) team of Social Media Ambassadors at my school. It is incredibly exciting to see kids sharing what we do as a school with the world; “curating” our digital footprint, if you will. Jason is the principal I want to be when I grow up. After Episode II, TeamNorthBay feels like we just planted a redwood tree in Chicago! Posted in Organizational Growth and Change, Professional Development, School Culture, Social Media & Growth, Teaching, Technology in Education, Uncategorized, Wired/InspiredTagged #LeydenPride, East Leyden HS, Jason Markey, NASSP, School culture, Social Media, Student voice, TeamNorthBayBookmark the permalink.